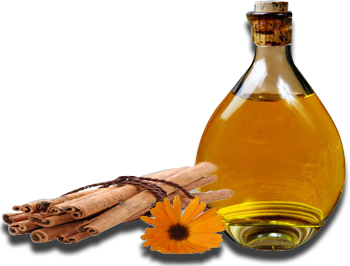 Avadh Perfumery is a well known name in Perfume Industry. Our firm got formed in the year 1979. We started with a vision to be amongst the most admired and most trusted integrated utility companies, delivering reliable and quality products and services to all customers at competitive costs, with international standards of customer care. We commit to manufacture and produce pure, genuine and soothing fragrances. Our firm specializes in producing all kinds Indian attars. 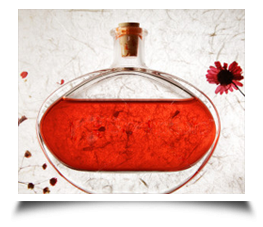 Avadh Perfumery ensures the production of highest quality of Indian Attars, and we are catering and serving to the needs of cosmetics, aromatics, pharmaceutical, and tobacco industries through our product. 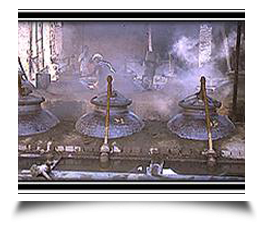 To manufacture seasonal perfumes like Rooh Khus, Attar Gulab, & Attar Keora we have our production units situated in Rae Barelli district of Uttar Pradesh, Hathras district of Uttar Pradesh, & Ganjam district of Orissa respectively where we can extract the fragrance from seasonal flowers which are cultivated in different regions according to their climatic conditions.